This past week we read 2 different Bear Books and made quite a few bear crafts. We still read a lot of board books since little man LOVES books, but still wants to rip the pages out. 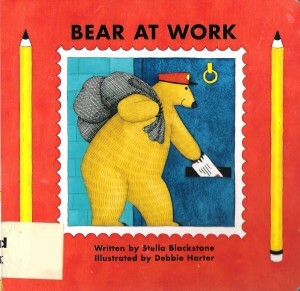 The 1st book we read was Bear at Work by Stella Blackstone. It’s about a bear whose job is being a mailman and you follow him on his journey delivering mail. He visits other bears who are also at work. 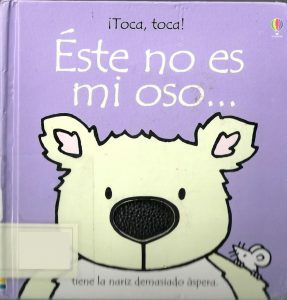 The 2nd book we read was a Spanish Book titled Este no es mi oso…. by Fiona Watt. This is a touch and feel book- you see and feel bears with shiny claws, scratchy tongue, etc. 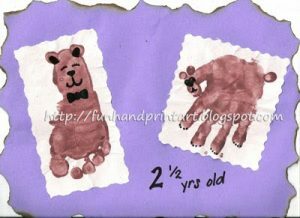 I saw this awesome Coffee Brown Bear Craft over at Ramblings of a Crazy Woman and wanted to try it with my son. 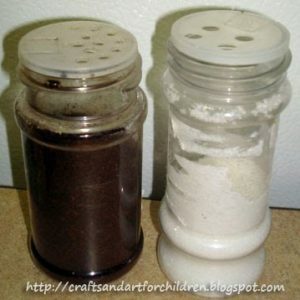 In order to minimize the mess, I emptied and washed seasoning shakers that had expired and placed ground coffee in one and salt in the other. 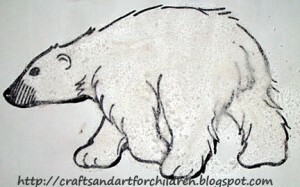 I printed a bear, teddybear, and polar bear coloring page and painted glue inside the outline. My little guy loved shaking the coffee and salt over the glue….. and magically the bears appeared! 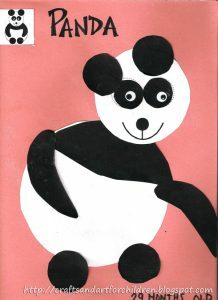 The Spanish book had pandas in it so I had him do this Circle Panda Craft I saw on the First School Website. We also made a Handprint Bear and Footprint Teddybear. « Wordless Wednesdays~ Future Soccer Star! This is great! I have to do this with my kiddos! Beary good crafts. I like the shaker craft. so much fun! love the coffee/bear idea. Your crafts are awesome, as usual. 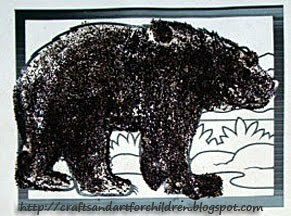 🙂 Thanks for linking up and I am intrigued by Bear at Work–going to have to look for this one! I love the coffee ground bears! What a great idea to reuse spice shakers. <br /><br />I have a little gingerbread man cookie cutter, and my girls love it when I cut shapes into their toast in the morning. Those turned out so very cute!<br />I love reusing the shakers for stuff like that. All of the projects turned out great. 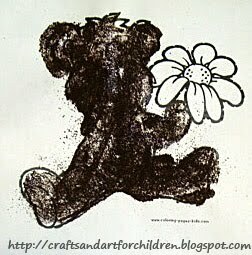 I love the coffee ground bears and the handprint bears. Thanks for sharing!! Very nice collection of fun ideas. I really like the footprint bear! Great art projects! 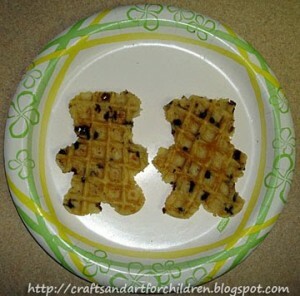 I love those bear waffles, they look yummy! Thanks for joining WMCIR and sharing your picks! What great crafts and even a snack to go with bear theme. I also thought that putting coffee in the shaker is brilliant, and the results are really cute.